We've written before about how descendants of each of the twelve tribes of Israel are back in the land and that there isn't such a thing as the "ten lost tribes". 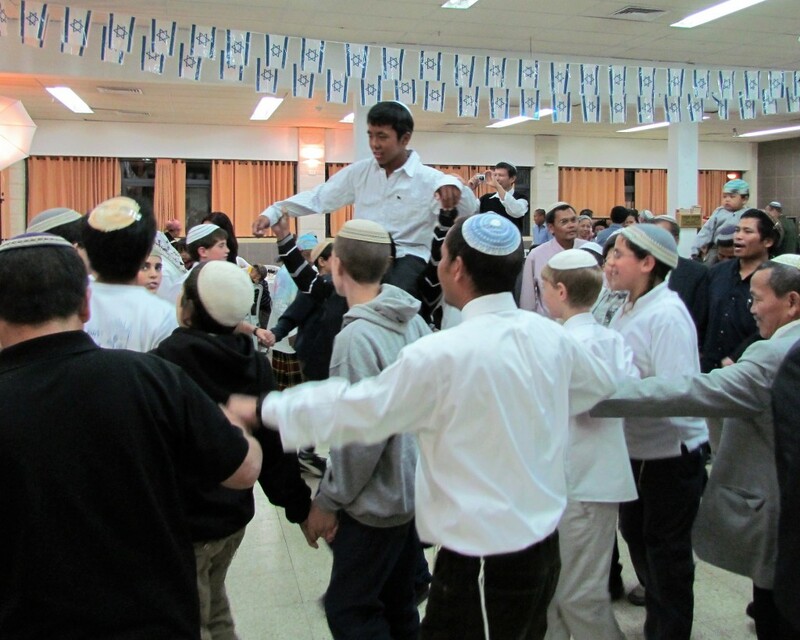 That said, there are still communities around the world from the ten northern tribes that have yet to return, but another one can be crossed off that list - the Bnei Menashe community of northeastern India is returning to Israel. These belong to the Tribe of Manasseh who had been dispersed from Israel by the Assyrians some 2700 years ago. There is now a website designed to help them all return home.